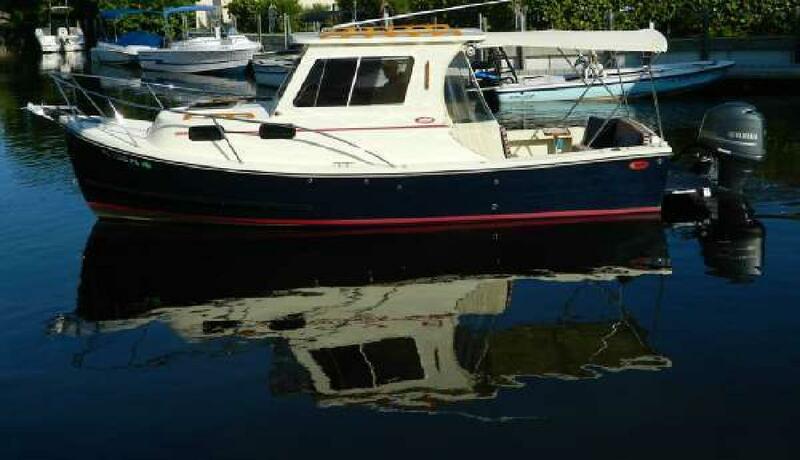 2013 EASTER 248 YAMAHA 150 IN WARRANTY EXCELLENT CONDITION VERY NICE OPTIONS Born off our popular 248 hull, the Islander has a complete new cockpit. Starting with a new plush helm seat, we’ve also added a galley / mate. Complete with both forward and rear facing seating, the galley / mate also includes sink, refrigerator and trash storage. To top it off we’ve fitted the stern with a new rear bench seat. The 248 Islander is suited for the larger day cruising family or picnic boating lifestyle.